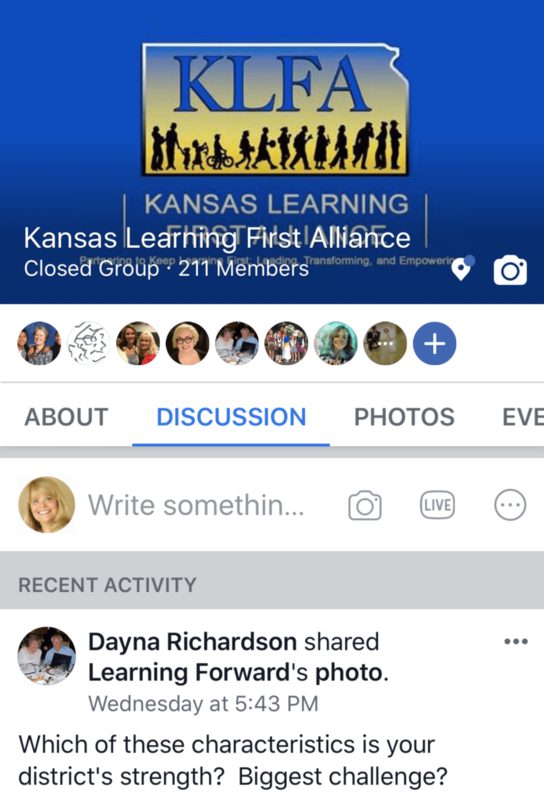 Some of the previous work of Kansas Learning First Alliance’s work in Professional Learning includes the following products and activities. Follow the links for more detail. This slideshow presents the 21st Century Learner/Learning Environment Guide for Professional Learning in a format which can be used with districts and schools. 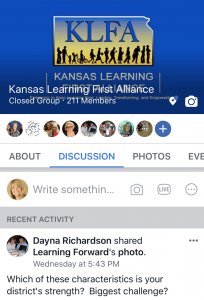 It accompanies the Study Guide for 21st Century Learning which KLFA developed to attain the Standards for Professional Development established by the National Staff Development Council, based on input from hundreds of Kansas educators. The purpose of this study guide is to provide educators with a tool to discuss and begin formulating ideas to create a 21st Century Learning environment to best meet the needs of learners preparing to work and live in the 21st Century. It is organized first to make the case for the need of such an environment and what it might look like (to create a common body of knowledge), then to facilitate a variety of conversations and activities to move educators toward a mindset and culture of the environment that is most conducive to meet the needs of our students.The activities can be facilitated using whatever means makes the most sense for your setting. Consider any and all options (including but not limited to electronic meetings, wikis, blogs, vlogs, blackboard postings, email, digital networks such as Twitter or Plurk, or just face-to-face conversations if time permits) to expand professional learning opportunities! 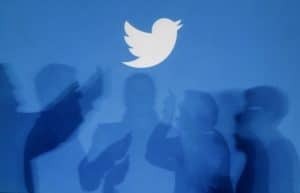 One of the key aspects of a 21st century learning environment is to provide connections among all learners (including the teachers), not just increased technology.